I have worked as a physician assistant in Minnesota since completion of service. I am married and have 5 children with only one still left at home. 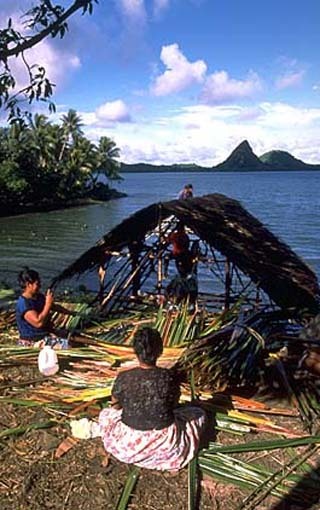 It was the best experience for gaining a world view of life and for being adopted as a member of an island family.